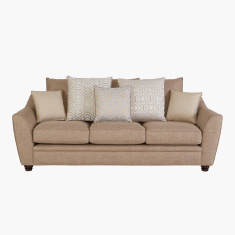 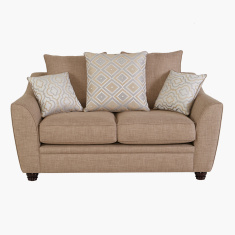 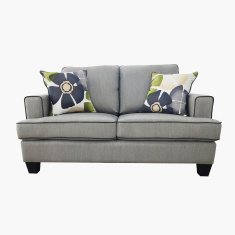 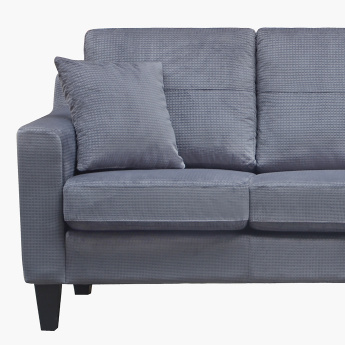 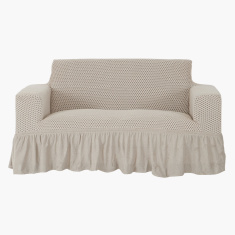 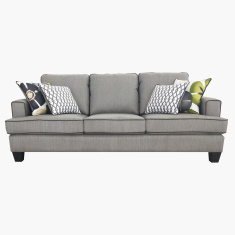 Pick this three-seater sofa for your living space and be sure to stay comfortable. 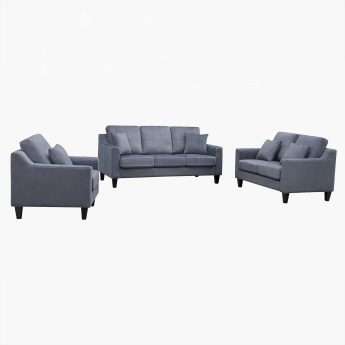 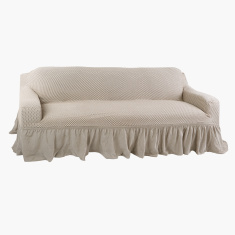 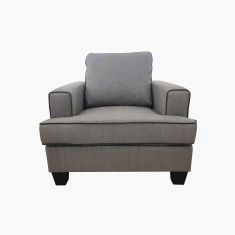 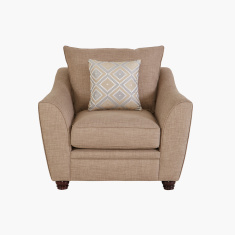 The neatly cushioned design and sturdy legs provide a perfect balance while the textured finish lends it a great look. 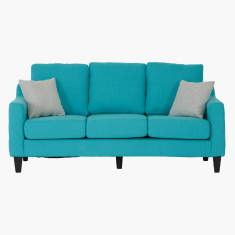 It comes with two matching square cushions.